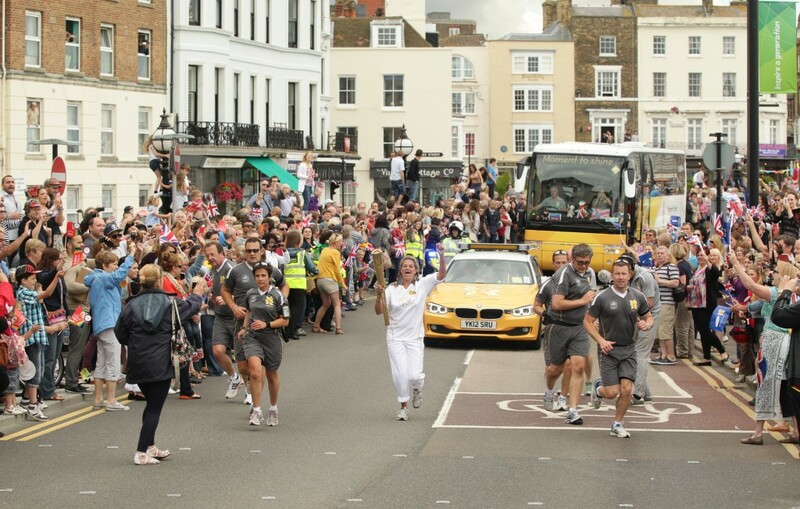 We were lucky enough to witness the Olympic Torch Relay on Thursday 19th July 2012 in Margate and Westgate-on-Sea. 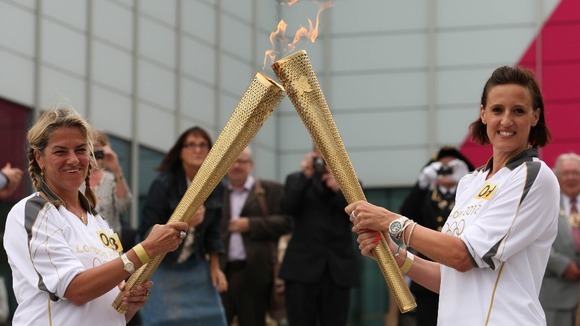 The torch was carried by local artist Tracey Emin to Margate’s main attraction – The Turner Contemporary. Tracey Emin then handed the Olympic Flame on to Birtain’s most successful swimmer Karen Pickering MBE who took a few moments in front of the cheering crowds to have her picture taken. The atmosphere in Margate was absolutely brilliant, you can really see the positive effects The Games are already having on our country and they haven’t even started yet. Just wait until we start winning some medals, that will really boost the morale of the nation, God knows we need it. We also managed to get a view of the Olympic Torch at Margate’s famous Clock Tower and past Dreamland. In the video at the top of this post you can see several other torchbearers who carried the torch between Margate and Westgate-on-Sea – home of SelectSpecs.com and the World’s Cheapest Prescription Glasses. Tracey Emin passing the Olympic Flame on to Karen Pickering in Margate (19th July 2012). 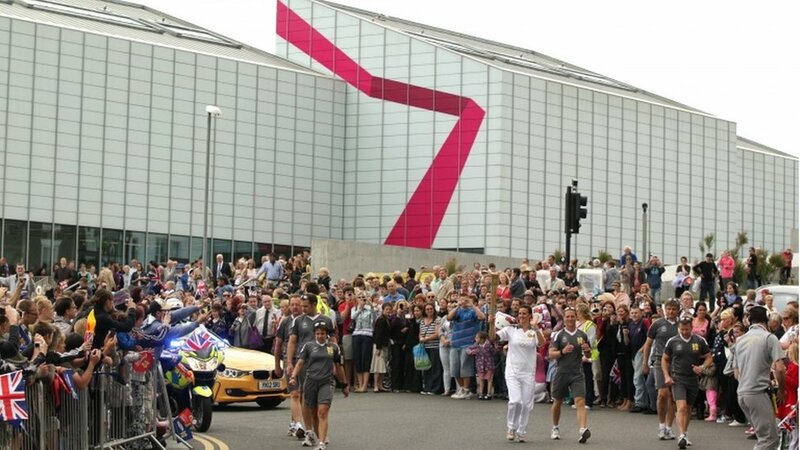 Karen Pickering Leaves The Turner Contemporary in Margate with Olympic Flame in front of huge crowds of cheering supporters.